* And do not share without permission and giving thanks respective credits. and not share without permission and giving the respective credits thank you. 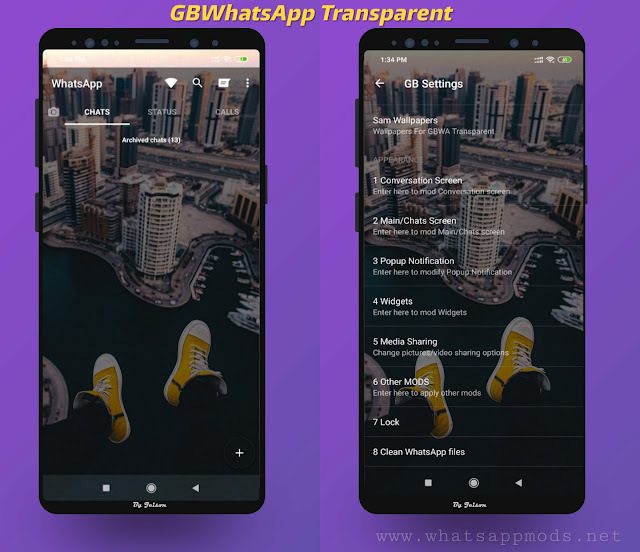 0 Response to "GBWhatsApp v5.15 Sponja Bob Edition Latest Version "